For decades, the Mercedes-Benz S-Class has been something of an automotive yardstick for technology. These luxury sedans have always represented the very best of the German marque's forward-thinking design with many world firsts debuting on an S-Class. 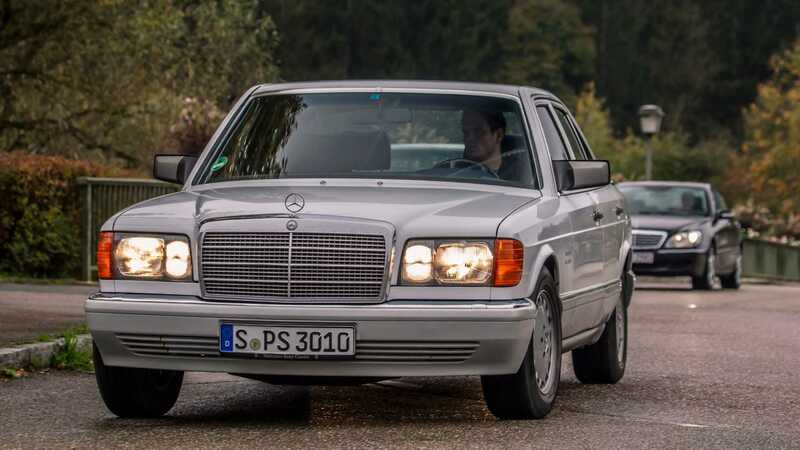 In its homeland, this model is referred to as the “Sonderklasse,” or Special-Class in English, and the W126 generation was very special indeed. Only the second generation of the car to officially carry the S-Class nameplate, the W126 succeeded the very popular W116. 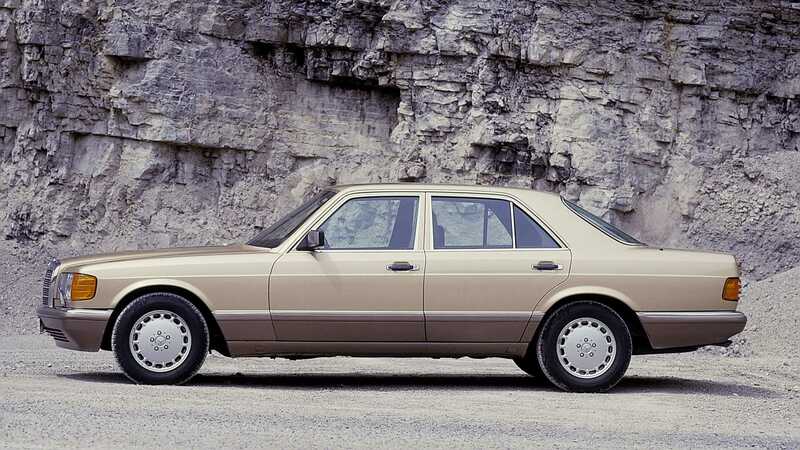 Launched in 1979 after six years in development, this was to be the car that would take Mercedes-Benz into the next decade and serve as the flagship for the three-pointed-star. Designers wanted the W126 to be the unquestionable champion in the areas of safety, technology, and efficiency. The latter becoming crucial after past and pending oil crisis. 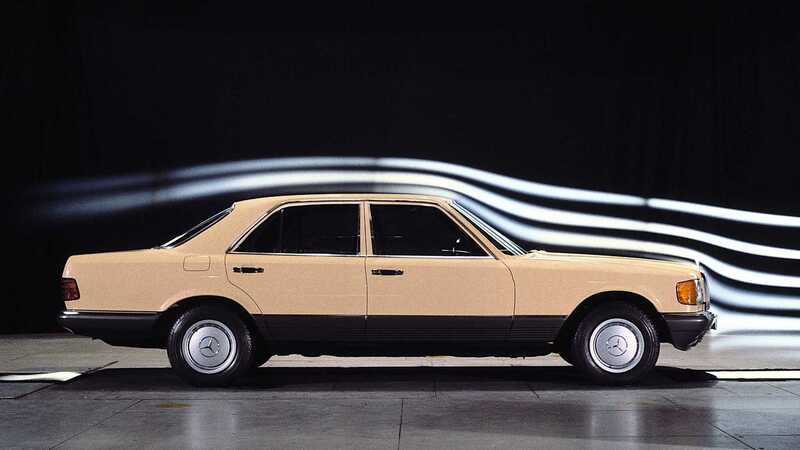 This Mercedes was developed under the brand’s new ‘Efficient Energy’ concept that was aimed to reduce fuel consumption by at least 10% over the outgoing W116. The new car’s weight was dramatically reduced by the extensive use of new alloy body panels and engine components. Prototype W126 cars also spent a lot of time in wind tunnels to reshape the surfaces and reduce aerodynamic drag. For the first time in Mercedes-Benz history, a luxury sedan was launched without traditional chrome bumpers as they weighed too much, and caused excessive drag. 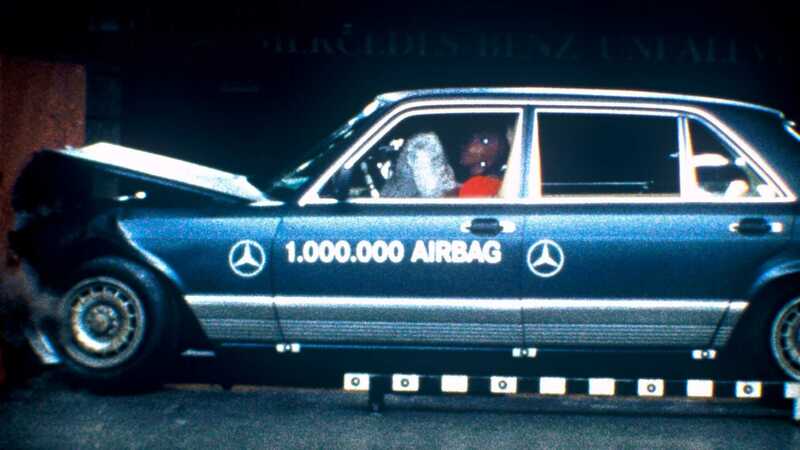 Mercedes-Benz wanted the W126 to be one of the safest cars in the world, and so utilized the latest science into its crash protection systems. 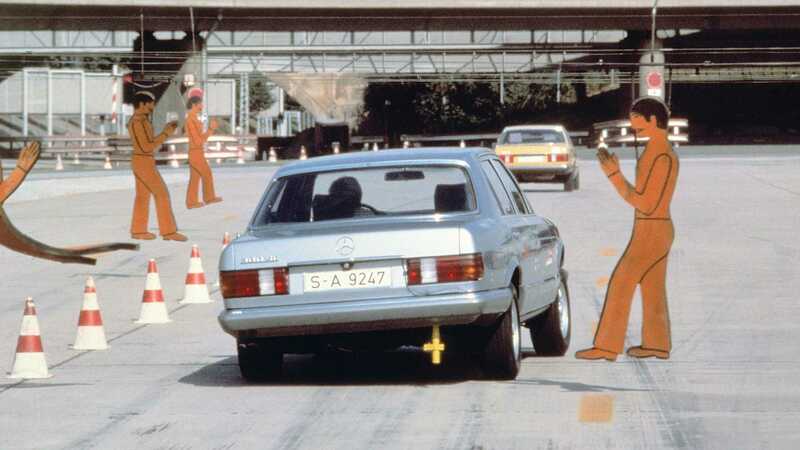 It was the first Mercedes to incorporate an airbag and feature traction control, both features that are taken for granted today. 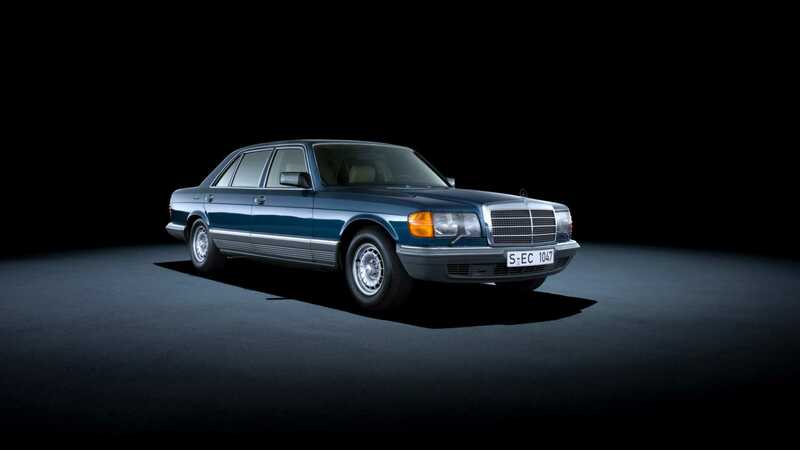 Its W116 predecessor might have been the first passenger car fitted with an anti-lock braking system (ABS), but the new W126 was the first to offer seatbelt pretensioners. This clever system would tighten the seatbelts of occupants when the car's sensors predicted circumstances that could result in a crash. Extensive crash testing and simulations proved the value of these life-saving technologies. 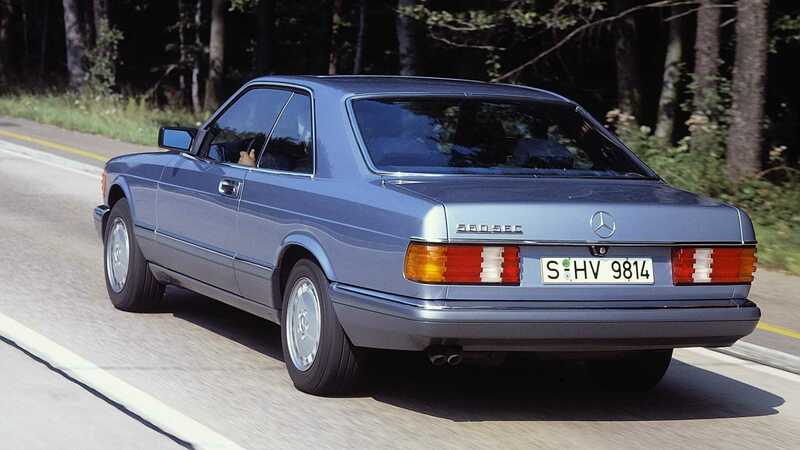 The S-Class went on to win the U.S. Highway Loss Data Institute’s “Safest Passenger Car of the Year” in 1988 and 1989. As you can imagine, the type of client buying a Mercedes-Benz S-Class could be pretty demanding with many expecting opulence while being chauffeured, and others demanding excellence when behind the wheel. 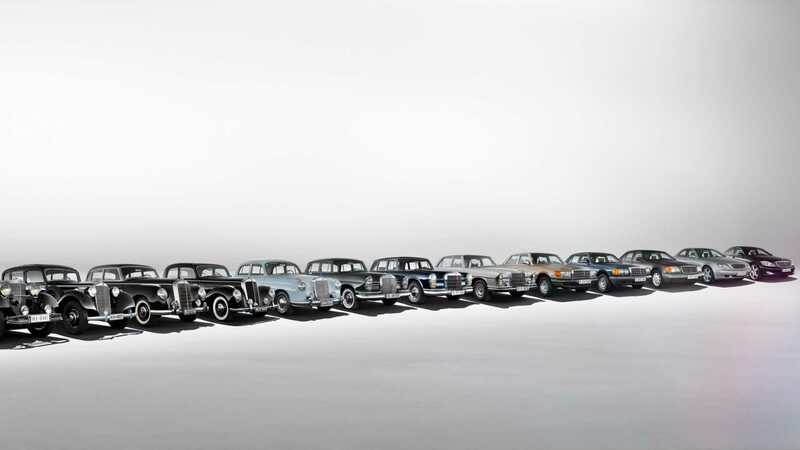 The W126 was launched with seven variations that gave customers plenty of choices for their new luxury car. Long wheelbase models afforded rear occupants space to stretch out, powerful V8 models provided unrivaled long-distance cruising, and a later conceived coupe body style delivered some added glamour. 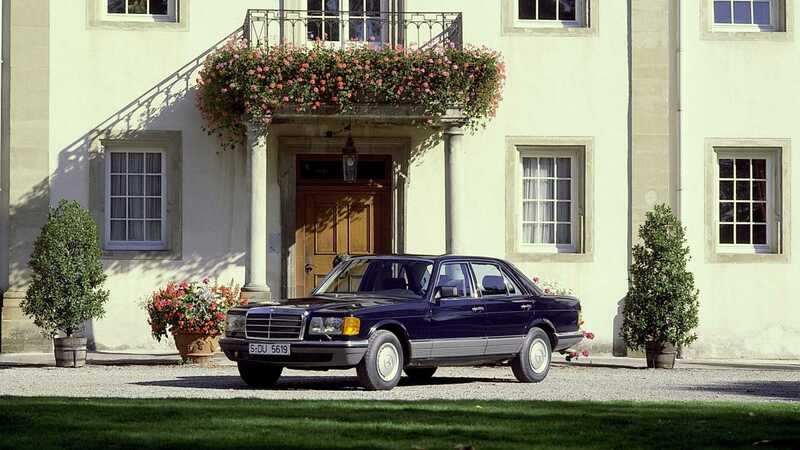 Luxury and comfort was, and still is, a big part of the S-Class DNA. 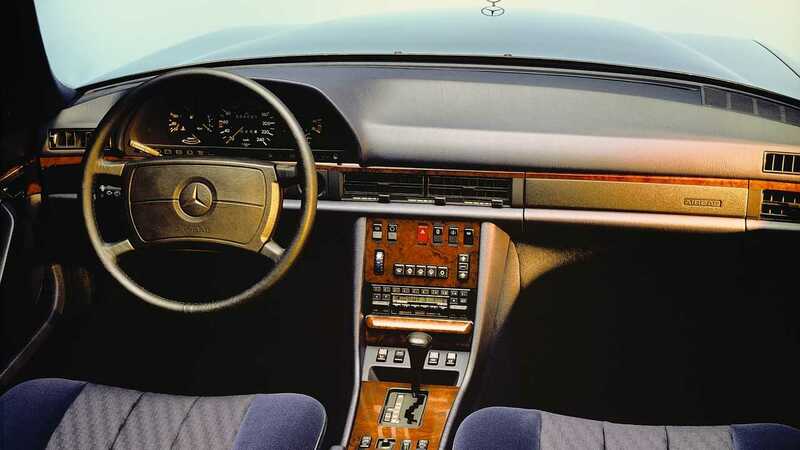 The W126 was the first Mercedes-Benz to offer eight-way electrically adjustable seating that could also be optioned with a heater function for those cold days. This car could also be ordered with a cutting-edge automatic climate control system that would adjust the airflow dependent upon open windows or a sunroof. 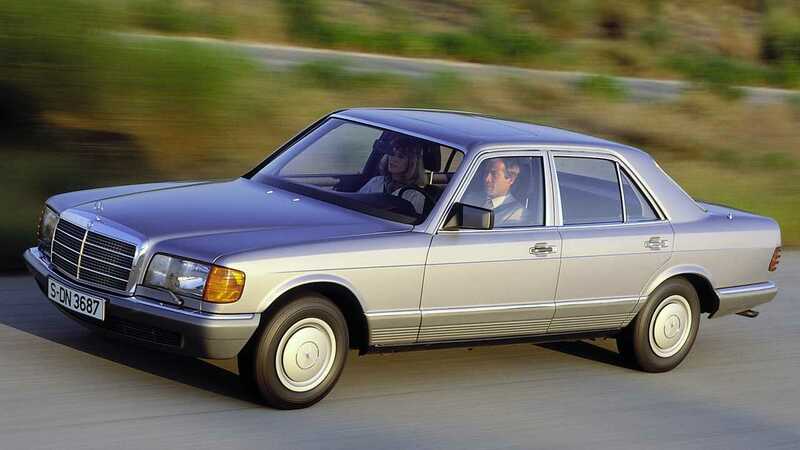 Additional opulence could be ordered on 500 SEL and 560 SEL models by deleting the rear middle seat and having it replaced with a walnut console. The 2+2 arrangement proved popular amongst chauffeured businessmen of the day. However, the W126’s ultimate luxury ace up its sleeve was the hydropneumatic suspension offered on some models. This provided a ‘magic carpet’ ride over even the most neglected road surfaces, a trait that every generation of S-Class now prides itself on having. Despite the long list of variants, some customers wanted something more unique. A famed Mercedes-Benz tuner AMG could provide a boost in power and more sinister looks with the addition of a body kit. A six-door W126 limousine was also available to order and has been used by many world leaders. Most found their way to a company called Trasco Bremen, which would turn the extended S-Class into a mobile fortress in the event of an attack. 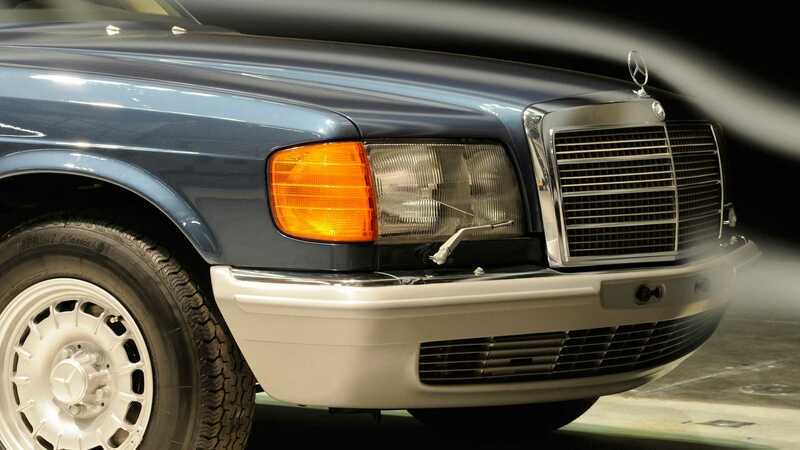 Bulletproof windows, armored doors, run-flat tires, and self-sealing fuel tanks meant that these W126s could escape danger and protect their valuable occupants. German tuning house had previously fielded a modified Mercedes-Benz 300 SEL in 1971, which, to everyone’s surprise, won its class and finished second overall. However, the W126 500 SEC was to receive no such fame, with both being retired due to mechanical issues. 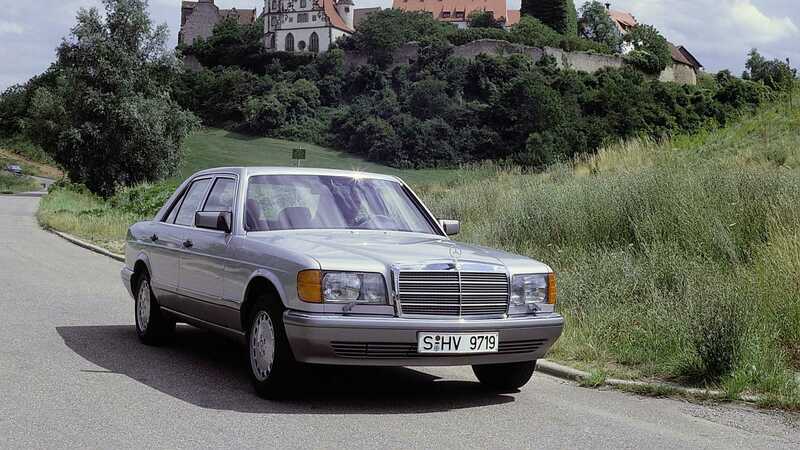 The W126 S-Class was available in a range of engines, and its crowning glory was the 560 SEL of 1985. This palace on wheels made use of a 272-horsepower 5.5-liter V8 engine to get from zero to 62mph in just 6.9 seconds. Government regulation soon meant that a catalytic converter was introduced, but the modified car still completed the same sprint in 7.2 seconds. 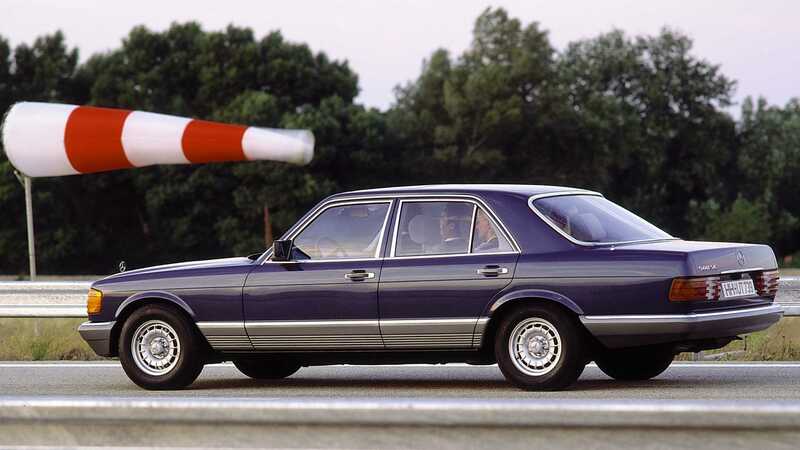 However, it was the 500 SEL that proved to be exceptionally popular in America, thanks to US grey market imports. According to the Los Angeles Times, approximately 22,000 grey market Mercedes were sold stateside during the early 1980s. Officially speaking, Mercedes-Benz W126 S-Class production ended in 1991, but a South African factory is known to have continued on until 1994. A total of 818,036 cars were built, making it the most popular generation of the S-Class to date. A car truly worthy of being called the Sonderklasse.